All your favourite Marvel Super Heroes are descending on Disneyland® Paris this spring for the Marvel Season of Super Heroes. 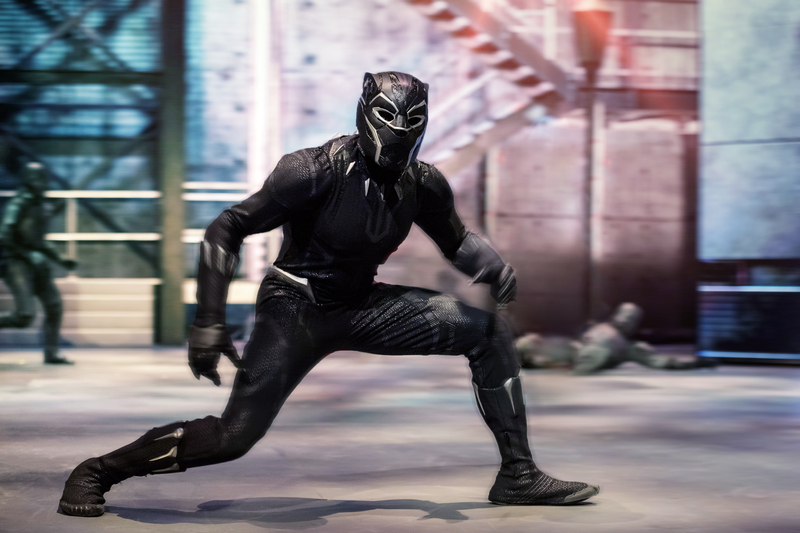 If you have a Marvel fan in the family, you will not want to miss the Marvel Season of Super Heroes starting March 23rd at Disneyland Paris. 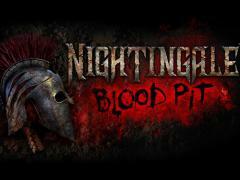 With attractions and events especially for the season, there will be something for the whole family to enjoy. This show is guaranteed to be one of the highlights of your visit to Disneyland Paris this spring. 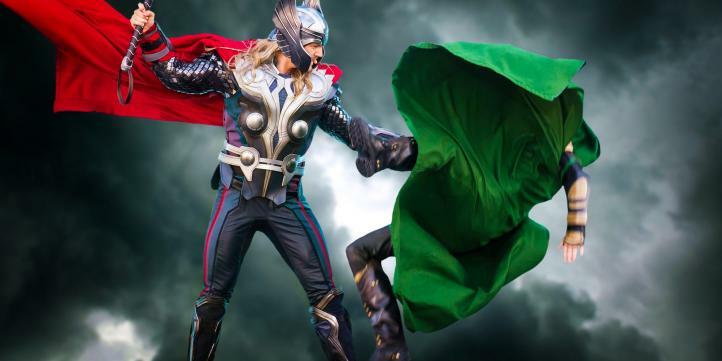 With live Characters, special effects and the biggest names in the Super Hero world, you’ll be left open mouthed by this exhilarating new show experience. Keep your eyes peeled for Marvel legends like Iron Man and Captain America, who battle it out before joining forces with Spider-Man and Black Widow to bring down the evil Thanos. Not to be missed! 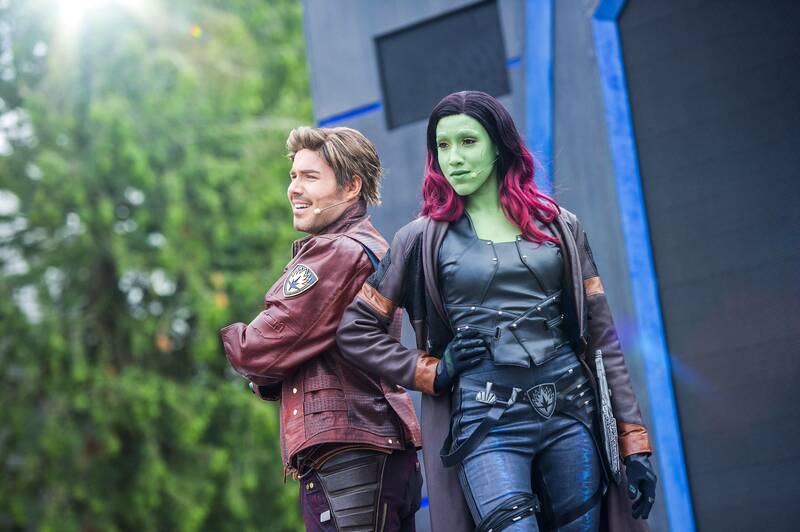 After a successful season last year this dance experience returns to Disneyland Paris, giving guests the opportunity to strut their stuff with Star-Lord and Gamora as they spin, shake and slide their way over the dance floor. The soundtrack? Classic 70s and 80s tunes from Peter Quill’s own cassette tape of course. 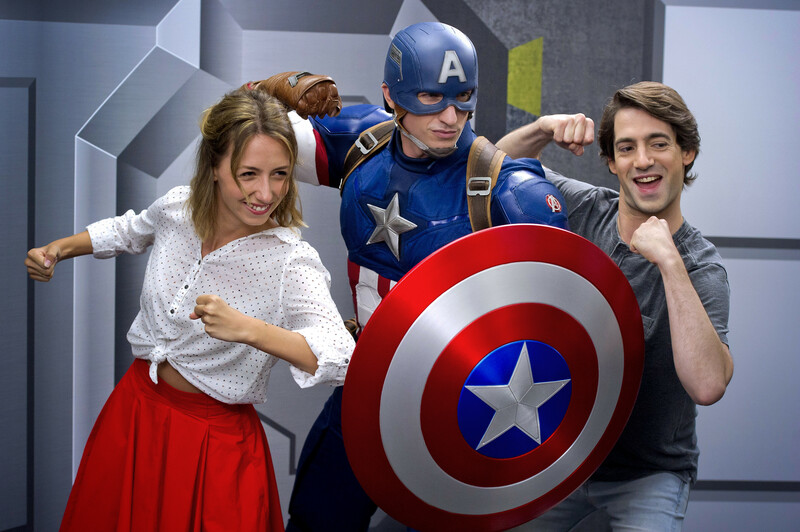 Every Avenger fan’s dreams can come true at Disneyland Paris this spring when they meet their hero – Captain America – who is waiting for a heroic handshake with Avengers fans young and old. To celebrate the release of her new movie next year, Captain Marvel will be dropping into Disneyland Paris for the first time ever, reinforcing the Marvel team in their fight to save the universe. 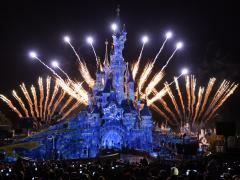 Book your Disneyland Paris tickets now! 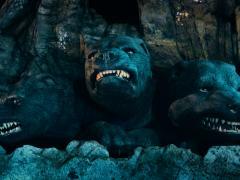 An epic new adventure is opening on June 13th at The Wizarding World of Harry Potter – Hogsmeade. 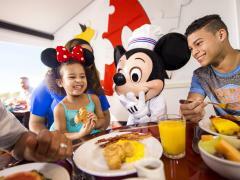 Disneyland Paris with extra perks!